Koncern Studio successfully cooperates with the Cybex company on several projects. The prestigious red dot award indicates that the product branded Sirona is continuing the success of previous models and proves that the principle of long-term cooperation between Studio Koncern and the world´s leading brand results in the production of highly successfull products reknowned for thier high level of design. After nine years of cooperation, four products designed by Koncern have already received 4 red dot awards. Cybex is a company that always does its best for final design of products despite the extreme technical difficulty of the field. 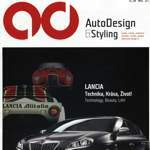 So even if the red dot award is a design award we perceive it as big sophistication on the part of the manufacturer. 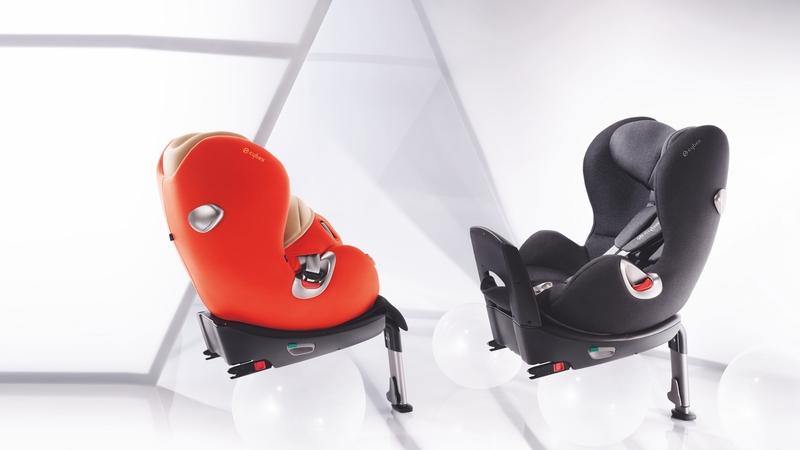 The cutting edge concept and technical parameters of the Sirona child car seat will influence the market for several years to come. It is a breakthrough solution which boasts advantages in the realms of both safety and user-friendliness. 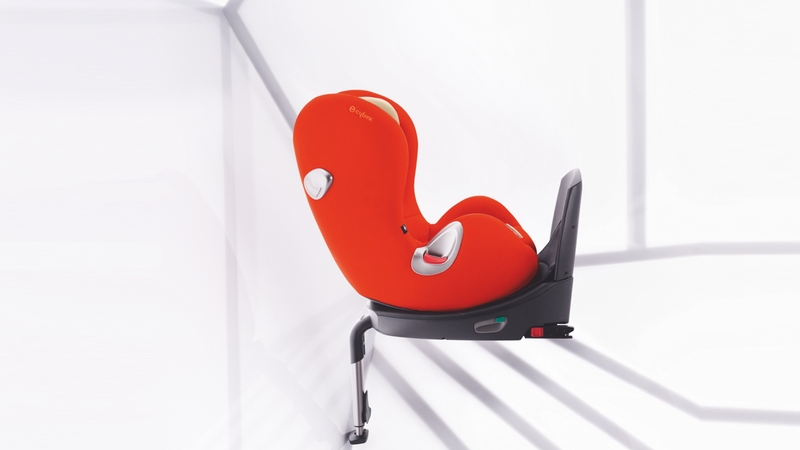 In terms of design, this seat indicates styling of the whole subsequent range of products, it is visually based on coated plastic details placed as a jewel in soft fabric.